(Santa Ana, CA) — The Fourth District Court of Appeal has again found in favor of the County’s plans to expand the James A. Musick Branch Jail in Irvine, rejecting the fourth lawsuit filed against the expansion by the City of Irvine since 1996. 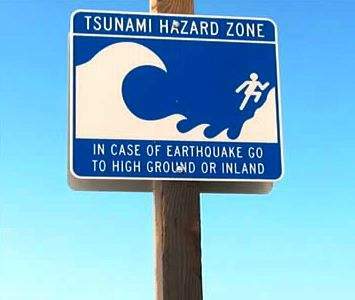 Date: 9/17/15, Time: 5:45 A.M.
All beaches, harbors, piers, and marinas in the Cities of Seal Beach, Huntington Beach, Newport Beach, Laguna Beach, Dana Point and San Clemente, including County and State beaches will reopen as of 6:00 a.m.
A Tsunami Advisory has been issued by the National Tsunami Warning Center for all of Orange County Coastal areas. 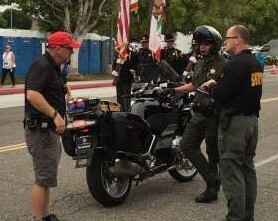 SANTA ANA, Calif. (August 13, 2015) – Deputies from the Orange County Sheriff’s Department will be conducting a specialized Motorcycle Safety Enforcement Operation on Monday, August 17, 2015. Bellingham, Wash. (August 14, 2015) – Haggen, the West Coast regional grocer, today announced that in order to continue to improve its business and strengthen its competitive position, it has decided to close or sell a number of locations in California, Arizona, Nevada, Oregon and Washington. 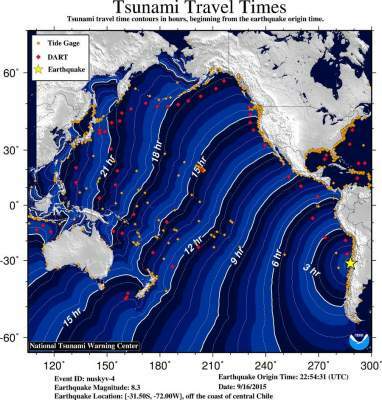 Most of the stores being closed or sold were acquired as part of the transaction in which Albertsons LLC and Safeway divested 146 stores. Additional stores will be sold or closed in the future as part of Haggen’s right-sizing strategy. The company has not determined how many jobs will be affected as a result of the closures and sales. 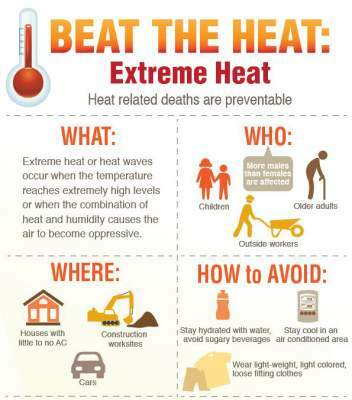 (Santa Ana) – Temperatures in many inland Orange County communities are expected to reach high temperatures above 95 degrees this weekend, increasing the risk of heat related illnesses like heat exhaustion and heat stroke for those who are more sensitive to heat. WHAT: The Second Harvest Food Bank of Orange County today will accept a $50,000 grant from Morgan Stanley to fund its School Pantry Program, a child hunger initiative that helps to make sure low-income families have a readily accessible source of healthy and nutritious food to prepare at home.